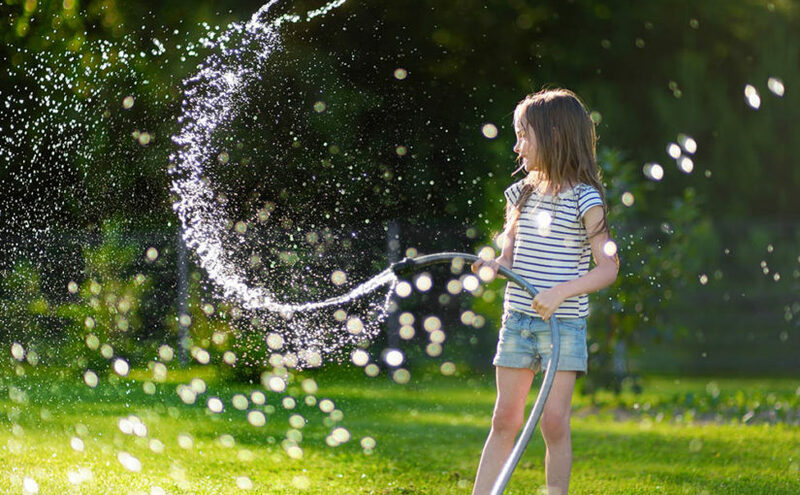 What is The Difference Between Salt-free Scale Stopper Water Conditioner and Standard Water Softeners? 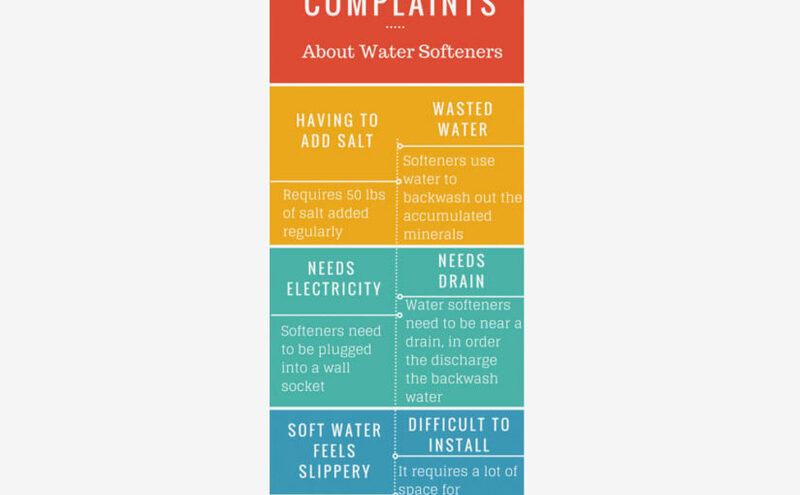 Salt-free Scale Stopper Water Conditioner and Standard Water Softeners What is the difference between water conditioners, like the Scale Stopper, and traditional water softeners that use salt? 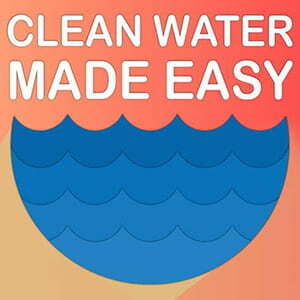 Traditional water softeners use salts to exchange hardness calcium minerals with sodium ions. 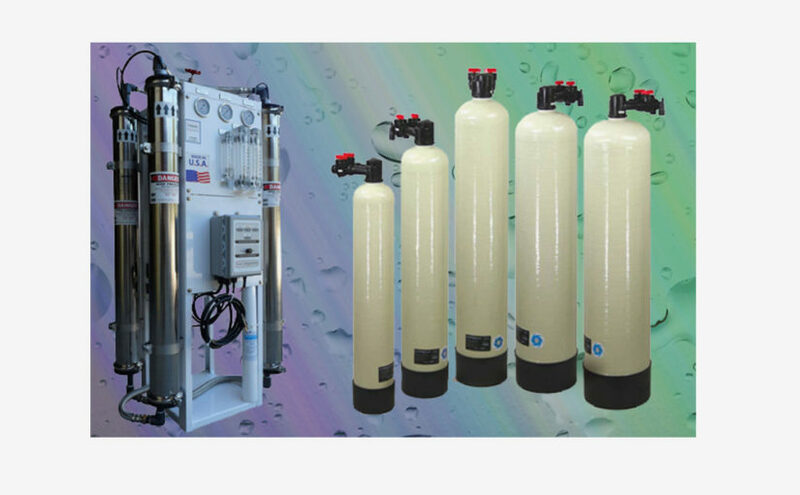 Salt-free water conditioners change the composition of the calcium minerals in the water to discourage … Continue reading What is The Difference Between Salt-free Scale Stopper Water Conditioner and Standard Water Softeners? How does the Scale Stopper work? 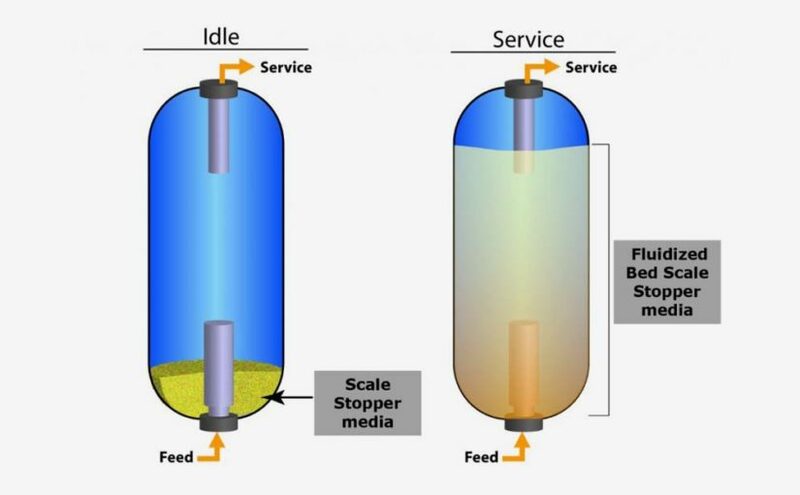 The Scale Stopper product relies on a technology called Template Assisted Crystallization (TAC). 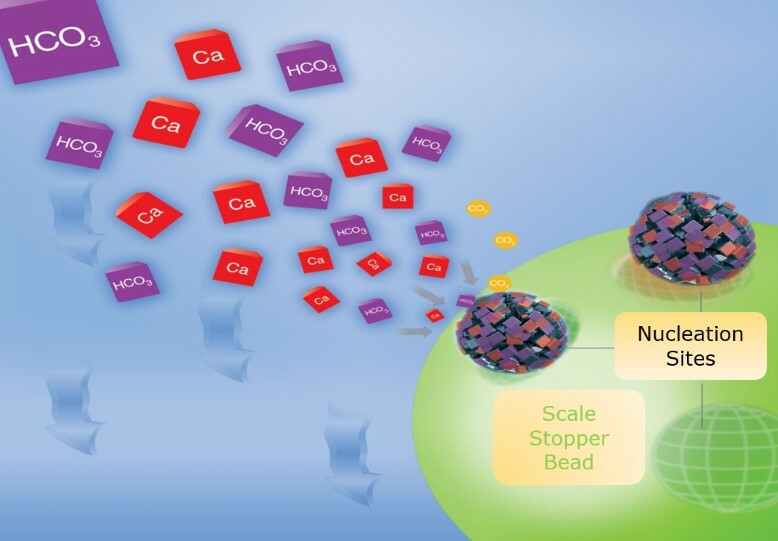 TAC produces a catalyic reaction that converts calcium and magnesium in the water into harmless, inactive microscopic crystals.